The losses from the "London Whale" trade now total more than $6 billion. The harpoons are out at JPMorgan. The bank is pursuing legal action against Javier Martin-Artajo, the former boss of the trader who lost the bank billions of dollars earlier this year and came to be known as the "London Whale." Greg Campbell, a lawyer for Martin-Artajo, said Wednesday that JPMorgan had filed a lawsuit in the United Kingdom against his client, who supervised Iksil in the bank's chief investment office in London. Martin-Artajo has not yet been served with the complaint and does not know the specifics of the allegations, Campbell said. 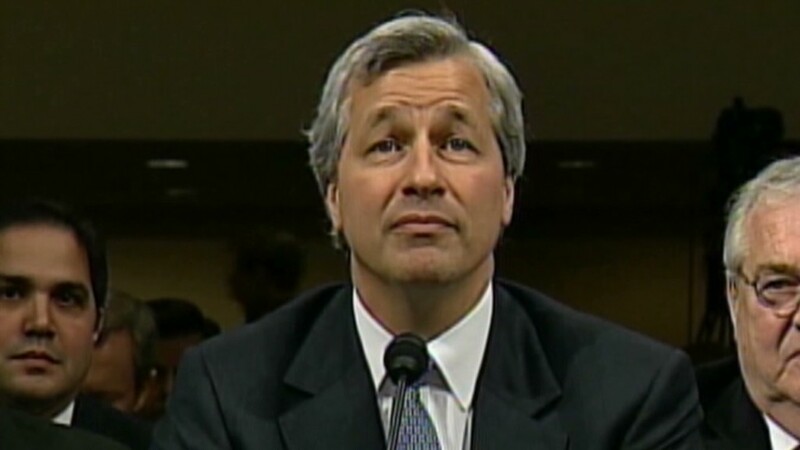 JPMorgan (JPM) did not immediately respond to requests for comment. The bank has previously said it has recordings, emails and other documents that suggest traders may have been hiding the losses, which totaled $6.2 billion through the first three quarters of this year. Martin-Artajo "absolutely denies any wrongdoing," Campbell said. "He's disappointed by the bank's unjustified assertion that he might have attempted to conceal the losses." The losses came about as a result of the investment office's massive position in credit derivatives, which came to light earlier this year as the bet soured. The losses were pegged initially at around $2 billion back in May, but have ballooned in the months since. In the meantime, JPMorgan has been on the defensive. CEO Jamie Dimon spent two days in front of lawmakers in Washington in June taking the blame, apologizing and promising to take action. 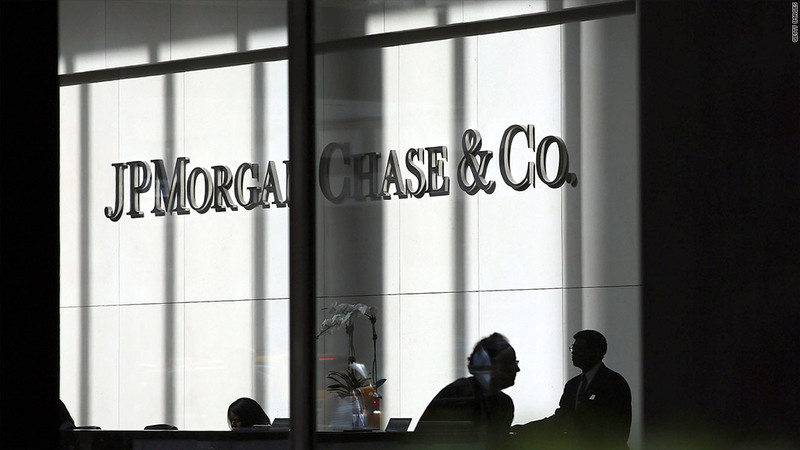 JPMorgan has said those responsible for the losses may have their pay clawed back. Iksil and Martin-Artajo are no longer with the bank. News of the lawsuit was reported earlier by Bloomberg.